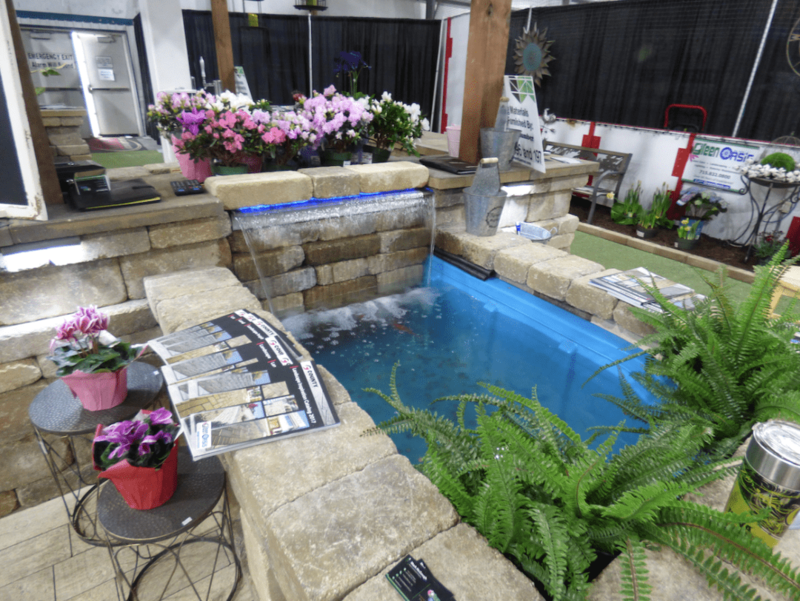 The Chippewa Valley Home Builders Association’s Home & Garden Show is Feb 22, 23 & 24th at the YMCA Indoor Sports Center. Friday, Feb 22nd features a Night Out sponsored by Time Federal Savings Bank and showcases live music by Dawn Marie and beer & wine available for purchase. Register to win free Friday admission and a drink for two people. Find out more about the Home & Garden Show here!